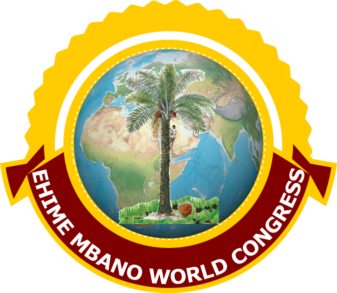 The Ehime Mbano World Congress is a non-profit corporation under the provisions of the Official Code of Georgia Annotated 14-3-1 et. seq. granted pursuant to the provisions of state and federal statutes and regulations governing such corporations. The Ehime Mbano World Congress is to carry out non-profit activities permitted to a corporation exempt from federal income tax under Section 501 (c)(3) of the Internal Revenue Code of 1954 or the corresponding provisions of any future United States Internal Revenue Law.